Great news!! 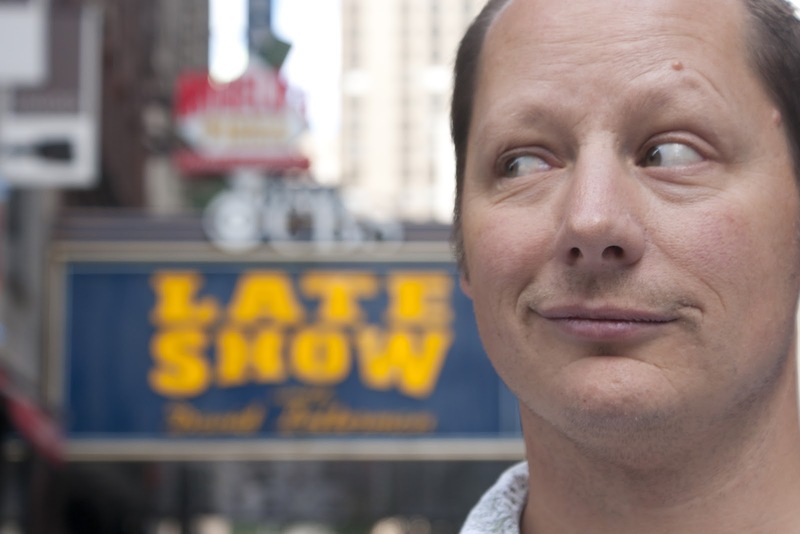 Steve Mazan's award-winning film, DYING TO DO LETTERMAN made the grade on Kickstarter and is wrapping up a distribution deal. More news - Steve Mazan will be recording a CD this Friday in Los Angeles - performing with friends, Gary Cannon and Lee Levine –both of who are featured in the film and book DYING TO DO LETTERMAN are If you are in the Los Angeles area this Friday (or know someone who is) don't miss out on the chance to see Steve record his new CD. Guaranteed laughs at the ACME Theater June 29 8pm and it's FREE! 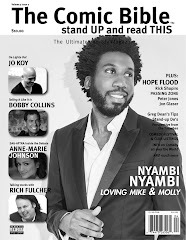 In cased you missed the last issue of THE COMIC BIBLE MAGAZINE - pick up one of the few remaining copies - There was an insightful and funy interview with Steve Mazan about DYING TO DO LETTERMAN.